I don't know about you, but ever since I was little, I loved pulling out the family photo albums and paging through old memories. The ones of my parent's adventures are my favorites. I've lived vicariously through their photos of hiking through Yellowstone, the Grand Canyon, camping out in the desert, motorcycling all through the western United States, and even adventures outside of the country into Australia, the Philippines, and Taiwan. And now, I've started going on my own adventures, and I hope to one day have someone page through my photos and dream of doing the same! There's something about a physical print rather than an airless digital one, don't you think? Having the photo between your hands makes it more real and the stories that accompany it all the more intriguing. That's why I like printing my photos out! 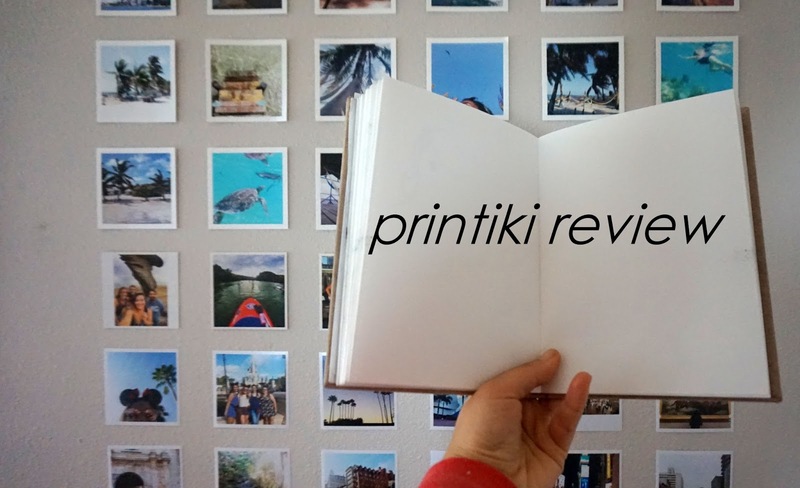 There are a lot of these printing services out there, but I went with Printiki to streamline the process. Most of my photos are uploaded via social media platforms such as Facebook or Instagram, and Printiki allows easy access to those accounts. I received all 30 of my prints in about a week's time and I couldn't wait to hang them up! For 30 square prints, it costs $12.00 + shipping. So convenient and affordable! 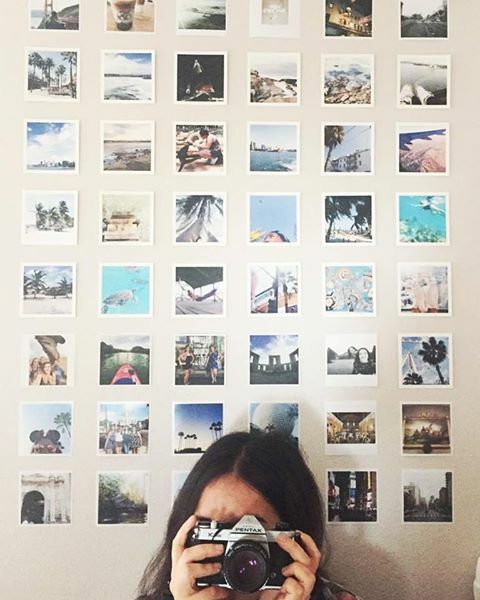 If you want some ideas on how to decorate or use your prints, check out Printiki's instagram (HERE) too - it's super cute. Whether it's travels, a birthday party, or everyday moments, memories are so important to preserve. They become a part of your history, and passing that on to someone is one I hope to do through the images I capture.